This single family home features 1450 square feet of space with two bedrooms and one and a half bathrooms. 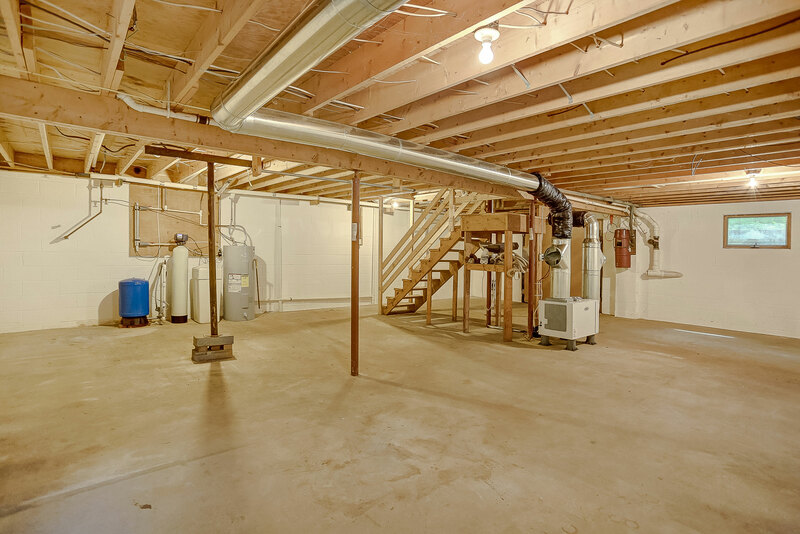 The interior of the house includes a fully equipped kitchen, unfinished walk-out basement, and washer/dryer hookups. 1250 Barns Lane has a driveway and lots of room for parking with a 2 car garage and a 4 stall carport. Plus, the carport has waters service. Residents will also be able to enjoy the outdoors in the large private yard surrounded by forest. 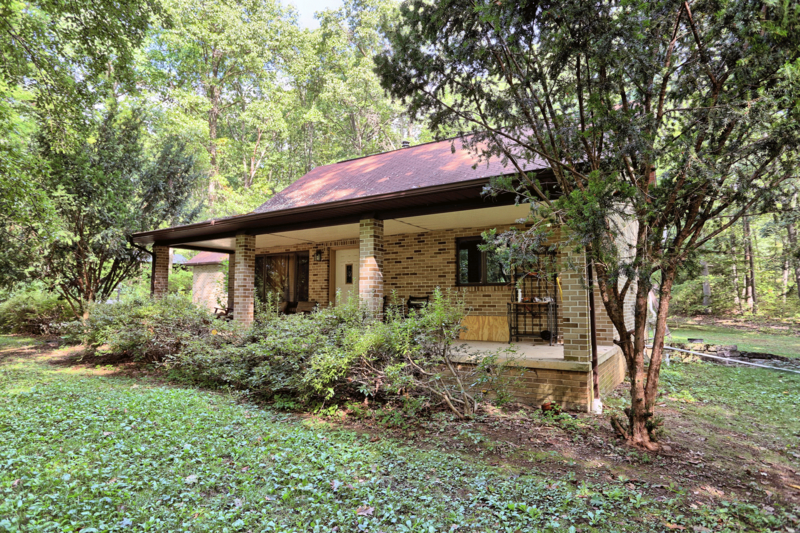 This rental home would make a great home for single occupants, couples, families, or students. Sorry, we don’t allow cats or dogs at this home. This home is perfect for people who value country-style living while being close to shopping, dining, and entertainment. 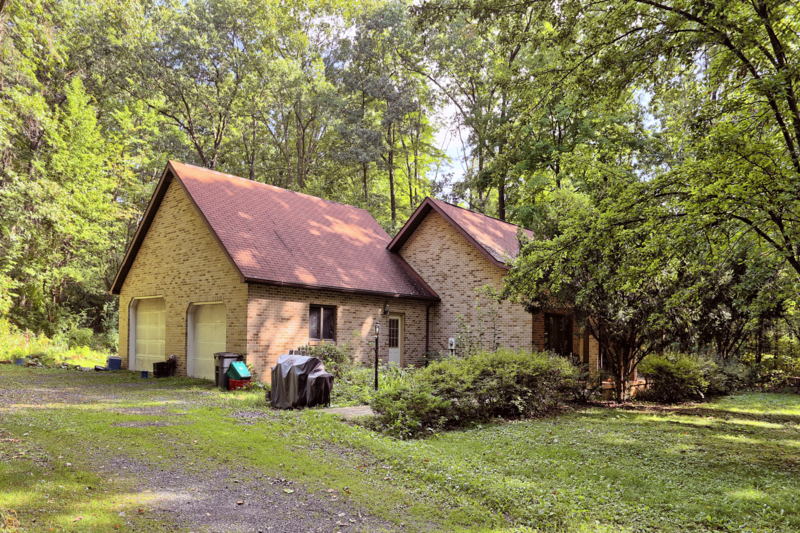 1250 Barns Lane is nestled in a wooded area surrounded by mature trees in a natural setting while being close to popular destinations and attractions. Penn State University, downtown State College, and downtown Bellefonte, are minutes away. US Hwy 220 and the Mt Nittany Expressway are close by for traveling to Boalsburg, Altoona, Lock Haven, and other cities. 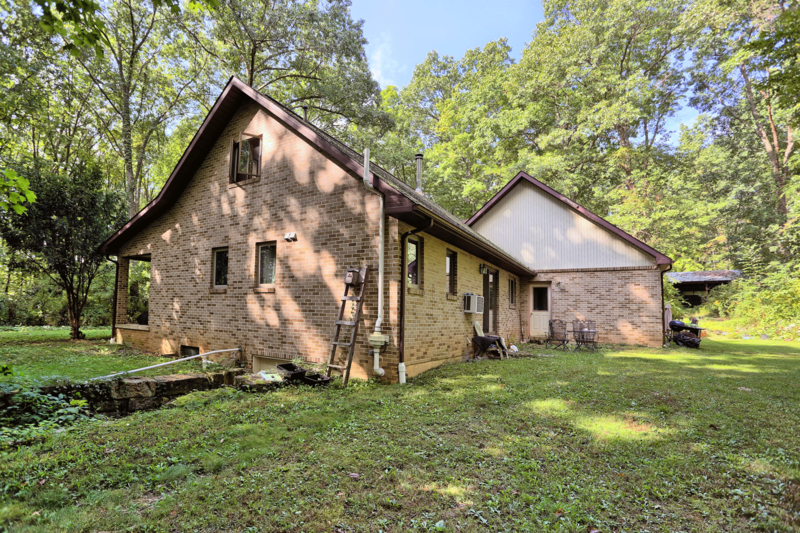 If you are interested in more information, or a showing of the home for rent at 1250 N Barns Lane, please call 814-278-7700 or email [email protected]. 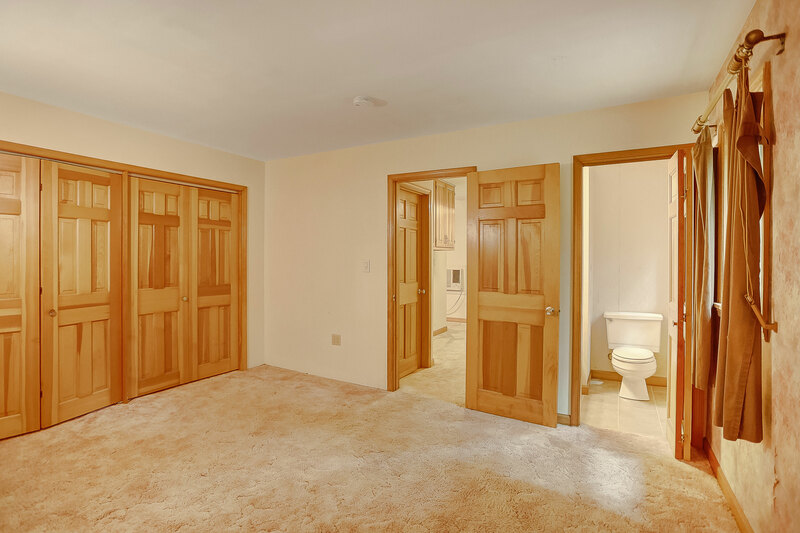 Houses for rent in State College and Bellefonte, PA are professionally managed by Property Management, Inc. Property Management, Inc. provides 24 hour emergency maintenance for all rental homes and apartments in State College and throughout central Pennsylvania. Visit PMI’s State College office at 317 E Beaver Ave State College, PA 16801. We look forward to helping you find the right home! 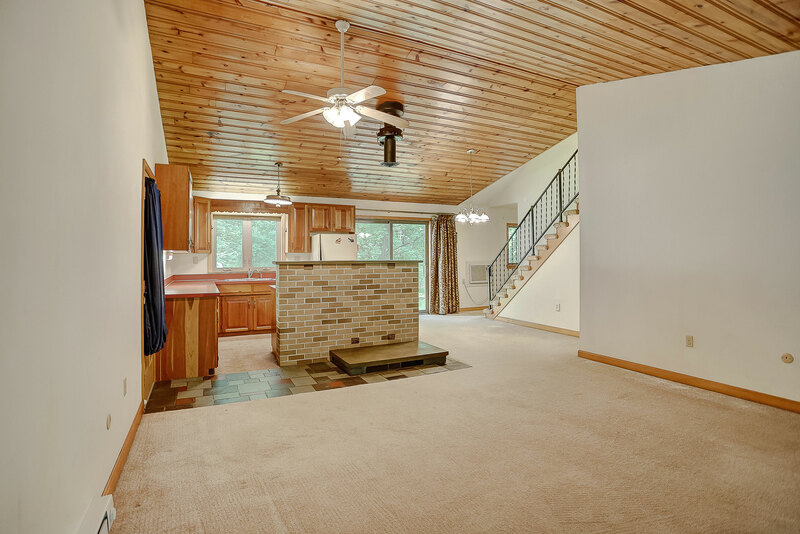 View more pictures of 1250 Barns Lane on the Barns Lane Photo Page.